One of the finest art galleries in Europe, the Walker Art Gallery is the national gallery of the North and is home to renaissance masterpieces, Tudor portraits and one of the best collections of Victorian and Pre-Raphaelite art in the country. 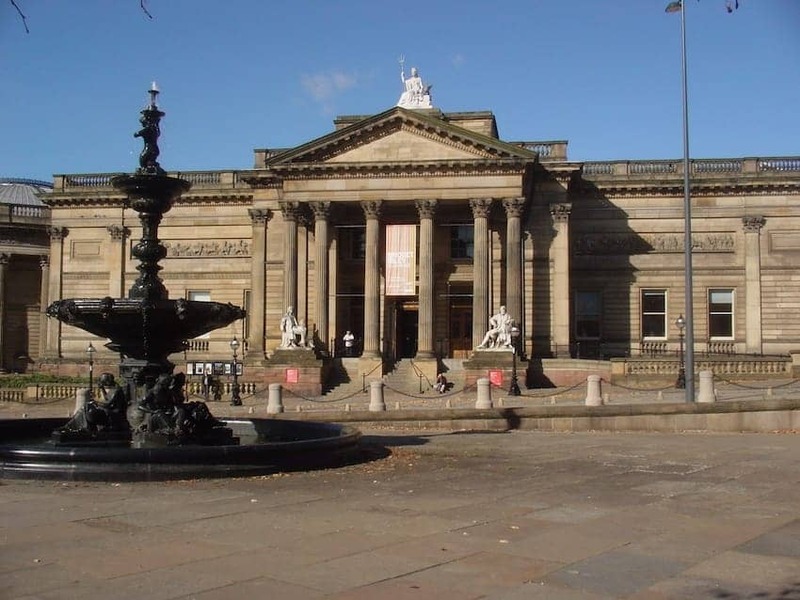 For 130 years it has housed Liverpool's most outstanding art collection. Many of the gallery's most important works have been on display in the city for nearly 200 years. Make sure you see Rossetti's 'Dante's Dream'. The gallery also has an outstanding display of contemporary art including work by David Hockney, Lucian Freud and Bridget Riley.